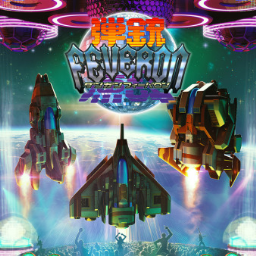 Cave is well known for a genre known as ‘bullet hell shoot em ups’ or just plain ‘shoot em ups.’ This new shmup is known as Dangun Feveron. 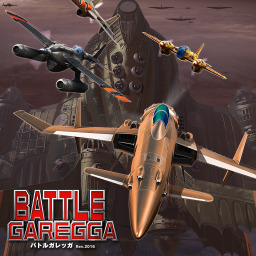 The first M2 Shot Triggers game with trophies was Battle Garegga Rev.2016, which was developed by Raizing, published by M2 and released on 15 December 2016. 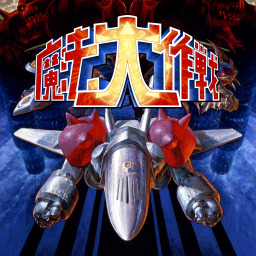 Since then there have only been 2 more games in the series with trophies, the most recent being Mahou Daisakusen which was developed by Raizing, published by M2 and released on 02 November 2017.